EyeCare Vision Optometry – We take care of your eyes! We serve you as our loyal patients by demonstrating loyalty to you. Dr. Simon Chen is currently the clinical director for EyeCare Vision Optometry. He has been practicing eye care since 2005. His specialties are in treating Dry Eye and Ocular Surface Diseases, Near-sightedness (Myopia) treatment, contact lens fitting, as well as cataract and refractive surgery co-management. He is also certified to treat Glaucoma disease. 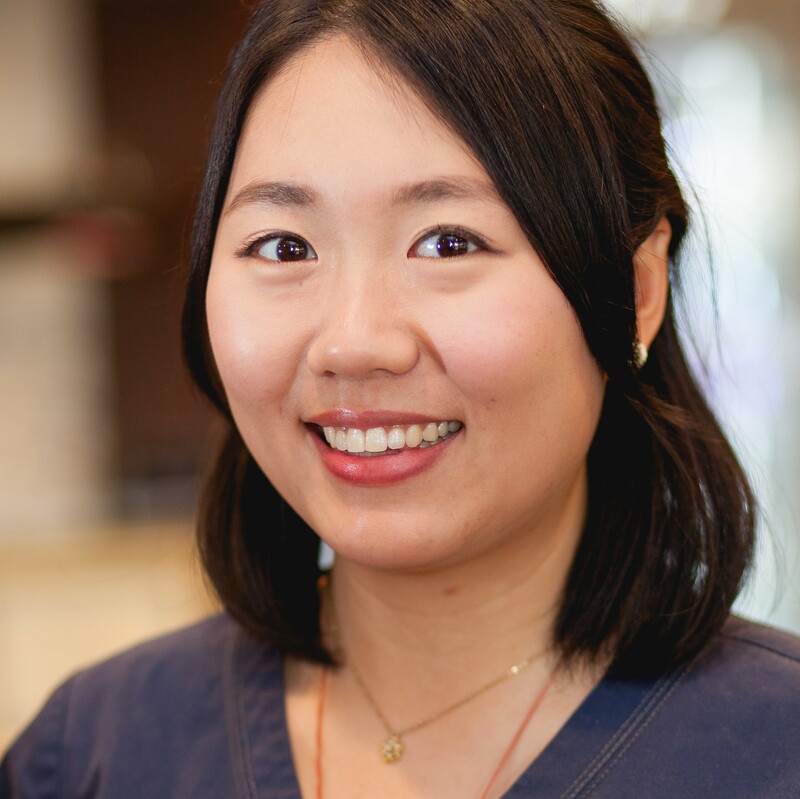 While outside of the clinic, Dr. Chen likes to be involved in both the local community and the TA community. He is currently an active member of NATMA, board member of FAPA-OC, and an advisor on the APCA Council. He has been active in giving back to the community by being a volunteer for the TACL, Community Emergency Response Team (CERT), and Neighborhood Watch Program. His spare time is best spent with his two young children (6 and 4 years old) playing baseball, basketball, and by taking them hiking and camping. He takes equal pleasure in reading, fine arts and in the freedom of the great outdoors. Dr. Ling Huang has been in practice serving our community since 2006. She received her Doctorate in Optometry and Ph.D. in Physiological Optics and Vision Sciences with a concentration in Ocular Immunology. Dr. Huang completed her training with Corneal and Cataract Specialists, Primary Care, Pediatric Optometry & Vision Therapy Specialists in Texas. She has since divided her time between clinical practice and ophthalmic research in the ocular pharmaceutical & medical device industry. Her specialties are in Ocular Disease Treatment/Management, Cataract & Refractive Surgical Care, and is a dedicated member of the American/California Optometric Associations and proud fellow of the American Academy of Optometry. 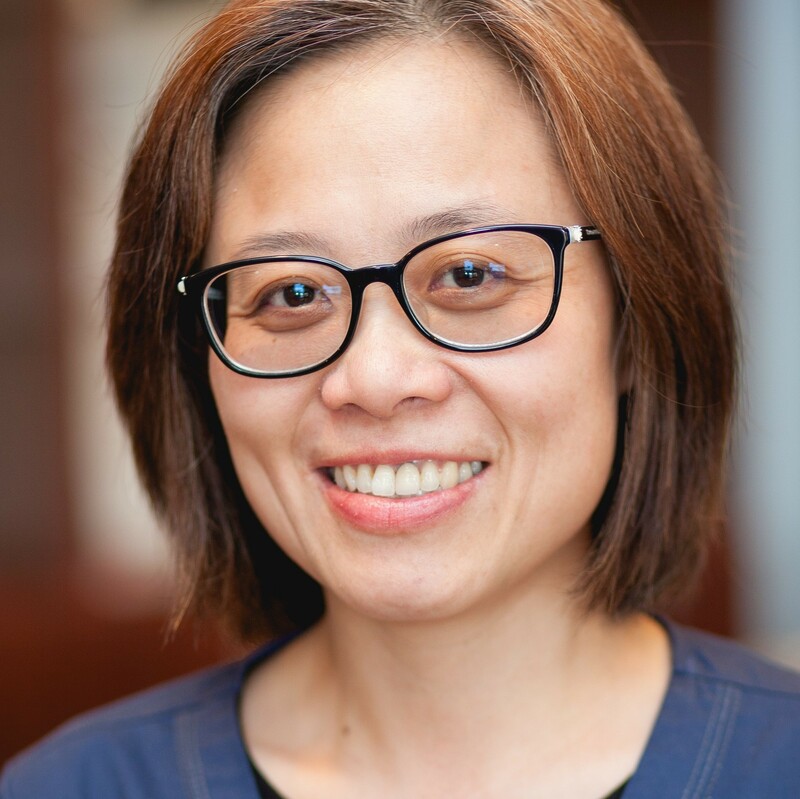 Prior to becoming an Optometrist, Dr. Huang was a piano teacher to students of all ages (from young toddlers to grandparents) and still loves to play the piano in her spare time. For years it has been a dream of Dr. Simon Chen and Dr. Ling Huang to open a practice of their own. Motivated by the beauty of life and the moments that make lasting impressions, Dr. Chen and Dr. Huang wanted to build a practice that could be a place where they can live out their passions and values. For these two doctors, an optometry practice is so much more than writing up a simple prescription, but about improving the quality of life for every individual. Knowing from personal experience how difficult and frustrating it can be to live with continual vision problems or discomfort, they both strive to provide the best care possible so that patients can fully enjoy life. Dr. Chen and Dr. Huang know the eye to be a beautiful and intricate organ. A deep love and understanding for the eye is what really drives them to be so active in the community. Knowing the power of great eye health care combined with a desire for a better future for our families motivates Dr. Chen and Dr. Huang to work hard at serving those around them. 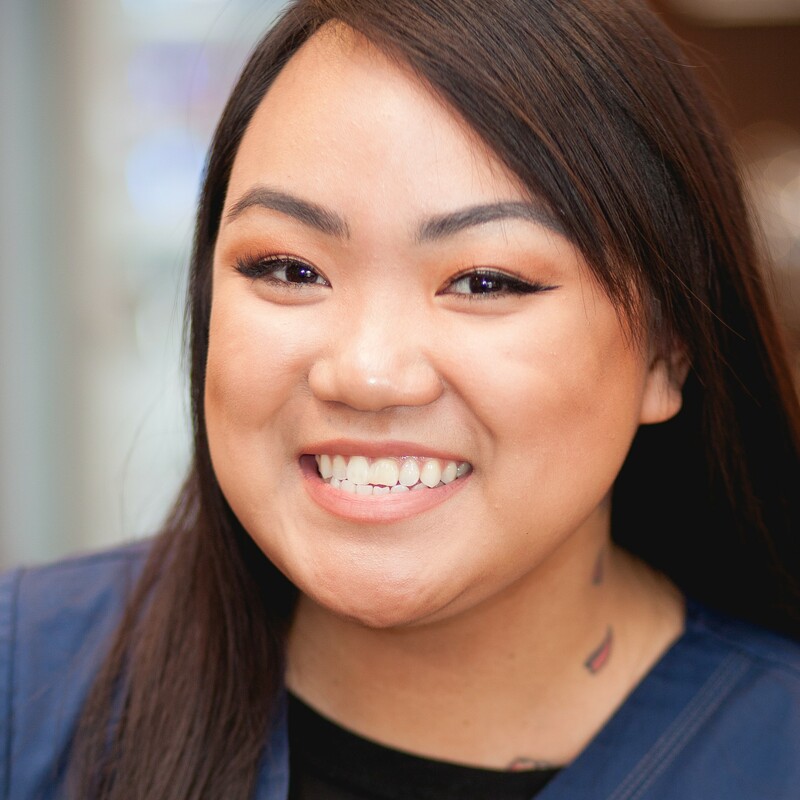 Iris has a background in art and design and loves matching the right pair of frames with the patient to fit style and vision needs. She is known to be a friendly and cheerful person who loves to meet new people and help in any way needed. Ellen has been in customer service for over 15 years. She can easily put a smile on your face with her ecstatic personality. She loves playing piano and singing in her choir for her church. Ellen promises her patients that she “will always be there” for them. 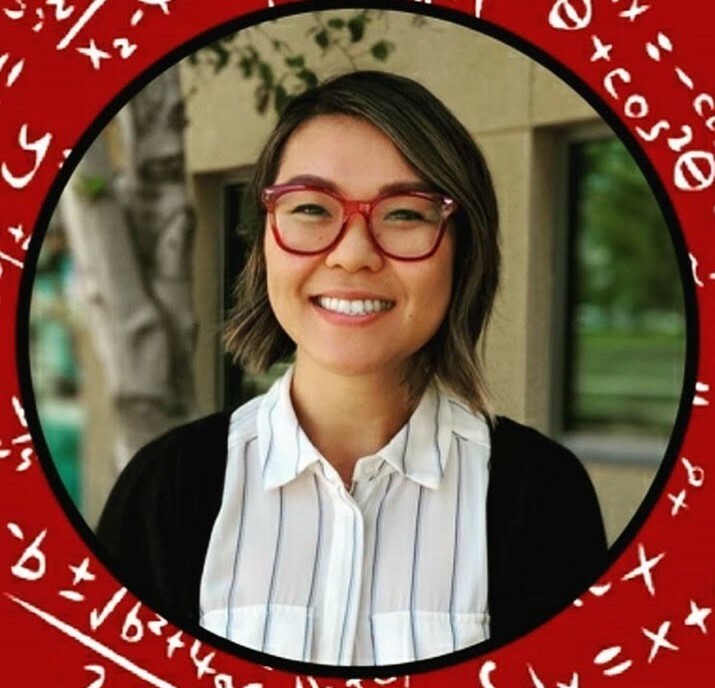 Karen attends California State University, Fullerton, aiming for a health science bachelors degree. She also volunteers once a week at Orange Coast Memorial Hospital. Her interests include reading, makeup, shopping, and being adventurous. ThuVan has a background in mathematics and education, which makes made her a patient and caring staff member. She is passionate about optometry and always happy to assist every patient. She loves to go hiking and simply being outdoors.